Details: Details will be updated closer to time. Details will be updated closer to time. Members may remember that we tried the 2011 Wooing Tree Beetle Juice in April last year. As a result of that contact, Wooing Tree have kindly offered to present to the club. Steve is an owner at Wooing Tree and has joined us from the UK to become part of the NZ wine industry. Looking forward to yet another great presentation from Central Otago. Moana Park produces three unique sets of wines - the Estate Series, Single Vineyard Reserve Series and the Harmony Series. All the tiers are clearly distinct from one another, and reflect the unique characters of the micro climates and vineyards they originate from. Each is aimed at a specific sector of the wine drinking market. More information in the next newsletter. Te Papa, 55 Cable Street, Wellington - Directions. $40 includes an event catalogue, all tastings & canapes. Buy tickets to the Wellington event. For one night only, 29 Hawke’s Bay wineries will be together in one fantastic venue, showcasing over 200 wines. 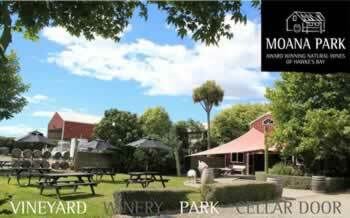 Join us for a wonderful evening tasting award winning Hawke’s Bay wine and delicious canapés. 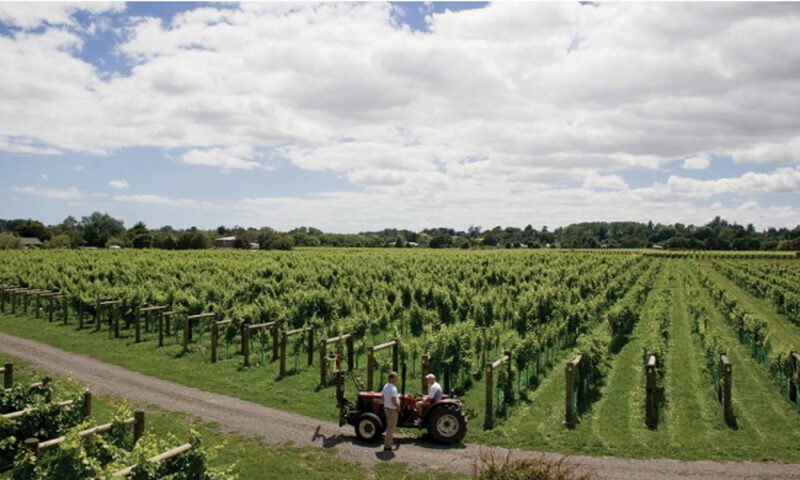 Meet with inspirational winemakers as they introduce you to their elegant Hawke’s Bay wines. 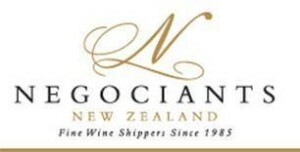 Chat with them to gain an insight in to the Hawke’s Bay wine region, their top wine tips and picks, as well as a sneak preview of the 2013 vintage. There will also be the opportunity to order wines direct from the wineries at special “Hot Red” Prices. Don’t forget to request the ‘under the table wine’ from wineries for a taste of something special. Venue: The Michael Fowler Centre, Renouf Foyer, 111 Wakefield St, Wellington – Directions. After the great success of last Decembers' dinner at Cuba St Bistro, we're off there again. You’ll find all the details in the article and payment advice for you to download, complete and bring along. Michele Marai from Cangrande will present a fantastic line-up of some of Italy's best exports - wine, olive oil and balsamic vinegar. Cangrande takes its name from Cangrande della Scala, a great military and political leader and a well known wine lover, who ruled Verona in the early thirteen hundreds, making Verona one of the most powerful forces in Italy. Through the centuries, Verona has developed into one of the most important districts in the world for wine production, trading and marketing. In this time, all over Italy, wine making has become an art. Italian wines are still getting better, and in the last few decades more and more producers have focused on improving quality, achieving some impressive results. Thanks to their work, Italy has now become the number one wine producing and exporting country in the world. Many native grapes have recently become world famous, and the effort of the winemakers that chose quality over quantity has finally paid off. Details: We have secured a future star for this tasting - guess which one? Jase worked through the fantastic 2013 vintage and continues to lend a hand in the winery when he's not working in his usual role in sales and marketing for Rod McDonald wines covering the Central and Lower North Island. 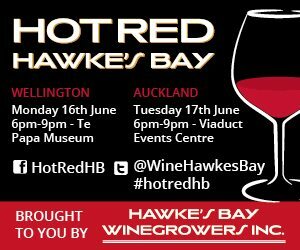 We will also be treated to some more interesting varieties from some of the 15 varieties of 'barrel samples' produced across the Hawkes Bay. We won't be tasting them all on the night but these will provide us with an interesting wine experience. Want to find more about Villa Maria? Have a look at these videos and playlist. The Alexandra wine growing sub-region is still undiscovered by the majority of wine enthusiasts who enjoy Central Otago Pinot Noir, despite being the among pioneering districts. There are 25 wine producers making not only Pinot Noir but first-class aromatic whites and a host of other varieties and styles. The wines have their own style and add to the diversity of the Central Otago vignoble. 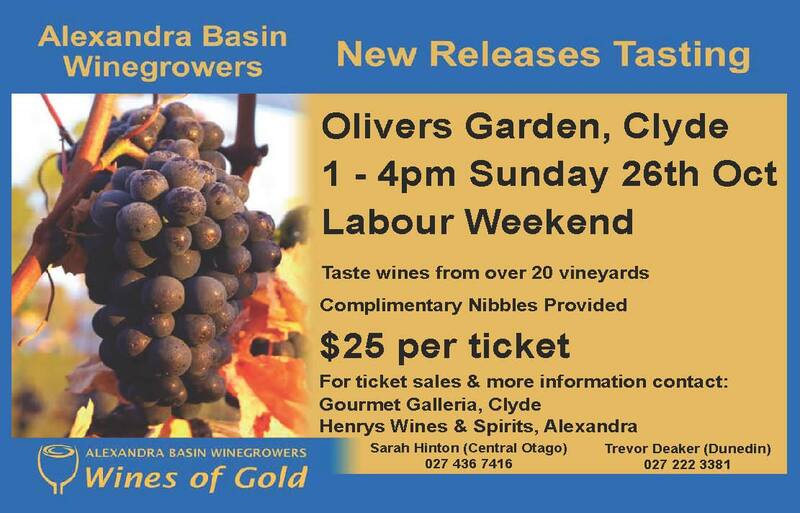 This is the sixth New Release Tasting for the Alexandra Basin Wine Growers where members will offer over 50 wines for tasting, most of them new releases. The ticket cost includes cheese and crackers, a branded tasting glass and tasting booklet with information about each vineyard. This is the last time you are likely to have a great night out at this price. That’s because the club is subsidising each meal and the pre-dinner bubbles. Bubbles will be provided upon arrival and maybe a sticky later. Start time is 7 for seating at 7:30pm. So show your support by filling out the payment advice form and either pay online or bring the form with you when you come to the November tasting. Looking forward to a good attendance. Your committee very much appreciate Strawberry Fare coming to the rescue after other arrangements fell through.